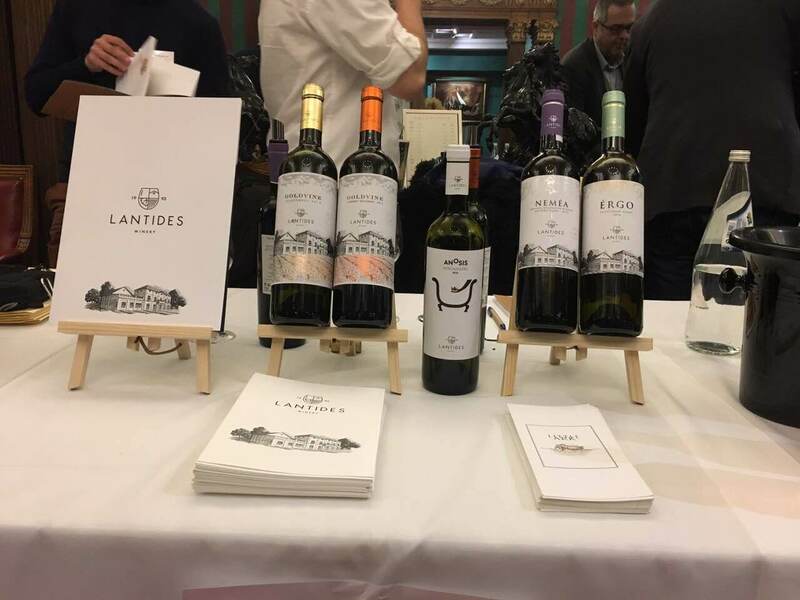 Lantidis Estate is a family business that started in 1993 by Paniko Lantidi with emphasis on the promotion of quality Greek wine. 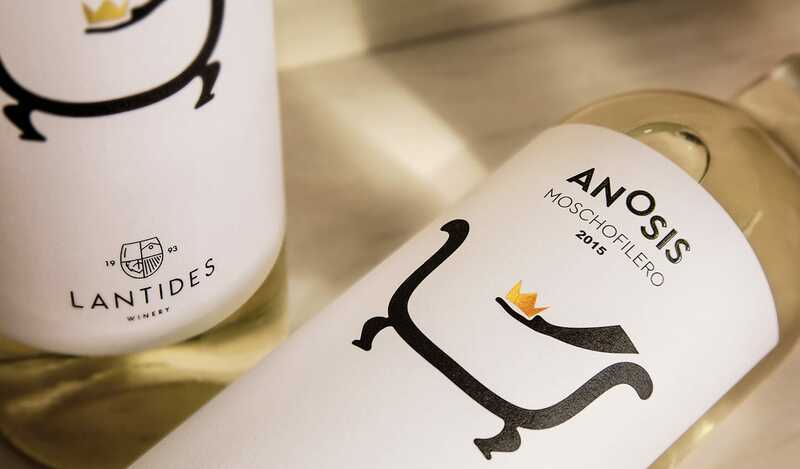 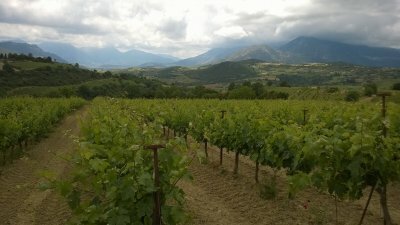 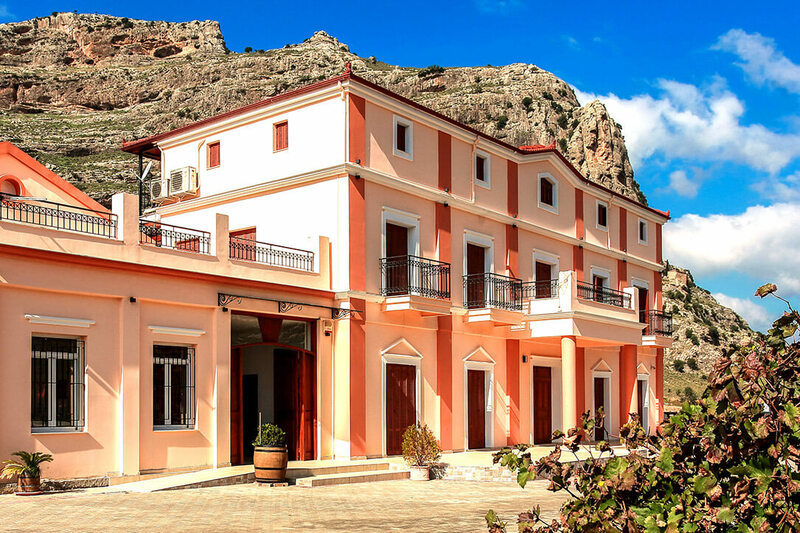 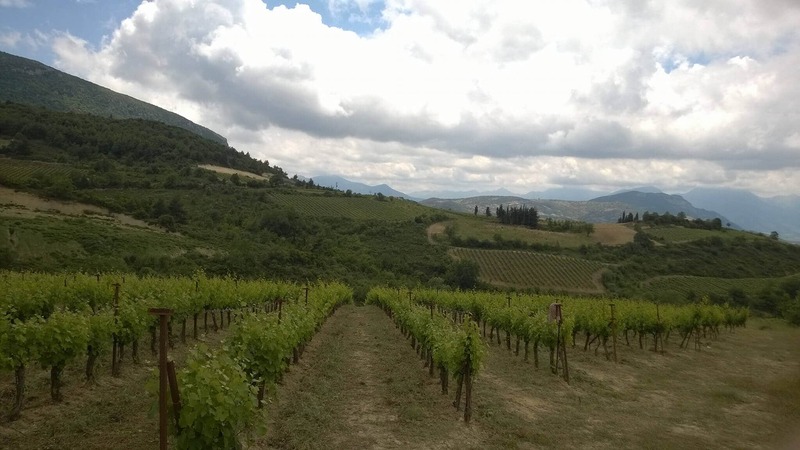 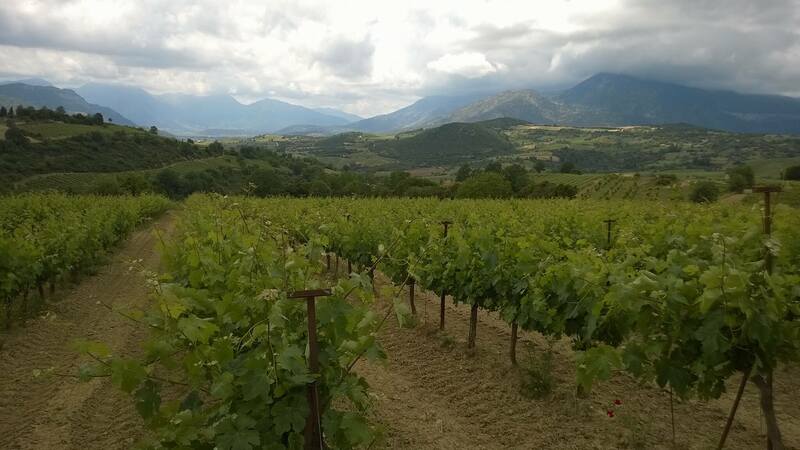 The soil and climate of Nemea were what prompted Panikos Lantidi to cultivate noble vine varieties such as Agiorgitiko, Cabernet Sauvignon, Merlot, Chardonnay, Moschofilero, Asyrtiko and Malagousia. In the first 20 acres of the privately owned vineyard, the white variety Chardonnay was cultivated and a year later followed by the red variety of agiorgitiko, which was to become the base of the estate in the following years. The yield of the winery has grown gradually, with today producing 200,000 bottles per year and exporting products around 50% of production, mainly in the US, Canada, Great Britain, Cyprus, Belgium, Germany, Switzerland, and Austria. 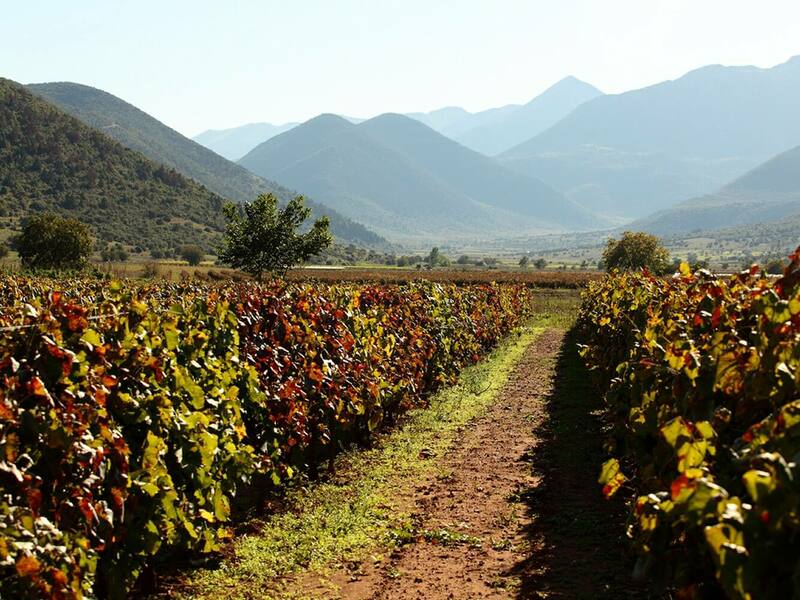 Today, Lantidis Estate grows in 170 acres of private vineyard and 50 acres of cooperating winegrowers.